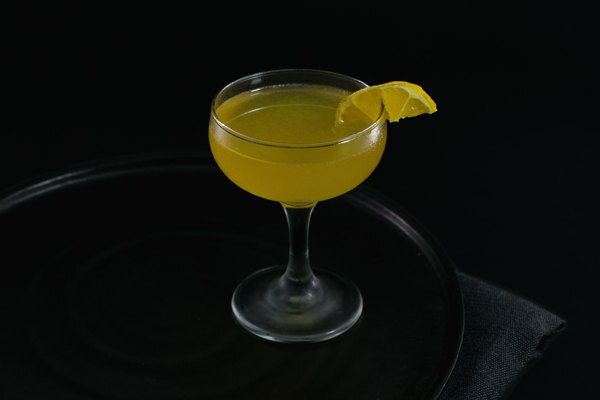 What is your bartender’s favorite cocktail? A Great question, and one usually asked towards the end of the night. It certainly wouldn’t be the Manhattan or old fashioned, those are too common. It can’t be the daiquiri, which is so misunderstood, or the mai tai, which is too complicated. 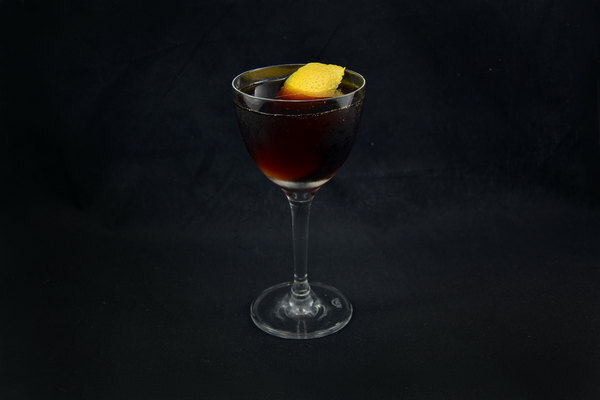 The answer, seemingly more than any other drink, is the bitter Negroni. The better question might be: why isn’t the Negroni everybody’s favorite drink? It’s a dynamic sip, with fruitiness from the Campari, sweetness from the vermouth, and botanicals from the gin. It’s bitter, making it both challenging to beginners and endlessly drinkable to fans. Perhaps most impressively, it’s darn easy to make. Even the less-discerning dives are likely to have Campari, and the preparation requires neither mixing glass or shaker. 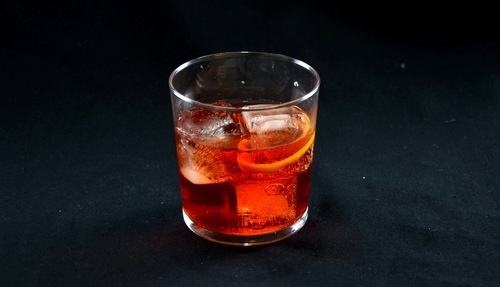 The most surprising thing about the Negroni is how few bartenders know how to make it. 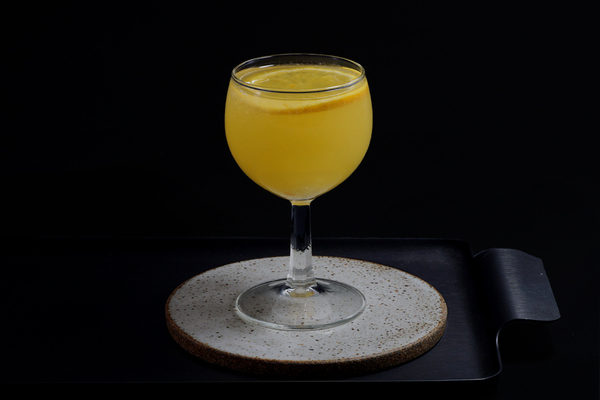 Outside the cocktail-wild halls of bigger cities, the drink still seems to be developing a name for itself. Luckily, at three even parts, the recipe can be explained in a single sentence. Consider it a public service. Perhaps one more bartender finds a favorite drink.